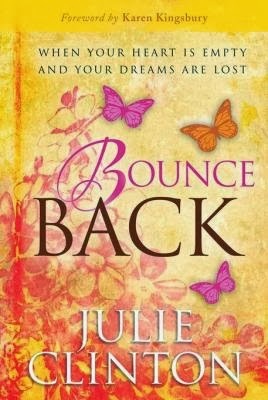 The practicality in Julie Clinton's new release, "Bounce Back" is spot-on. She shares in-depth how to rebound when we feel as if all is lost. If you had said 'brainwashing' could ever be a good word, I would have written you off as loony. However, the above quote shows exactly how brainwashing can be good. I finished reading this book in January and actually went back to refresh my memory...not a spring chicken anymore. 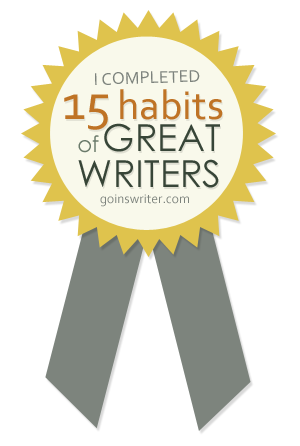 It surprised me how many sections that had been highlighted in my ebook version. 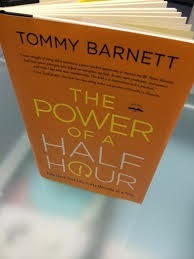 The author, Tommy Barnett shows how a span of 30 minutes can change our lives. At times it is for the good and at others it can be heart breaking. The author mentioned the book could be read in 30 minute increments. His desire is for the reader to finish the book, because many books are never finished. The book is one that I am reading in spurts instead of straight through. I am seeing lots of stories about Barnett's half hours but not as much of how the half hour increments will work for me. If approached from the view of Barnett's life and experience the reader will be satisfied.